Daniel Wayne Homes has been building homes in the Tri-County area since 1992, but its roots go back to the 1950s when a couple with five sons came for a vacation on Sanibel Island and decided to build a residential community. 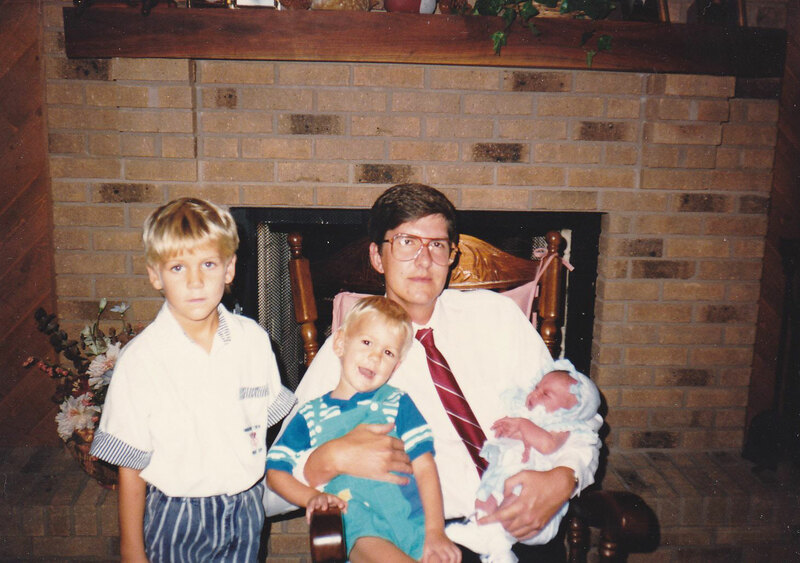 While all the young Dodrill sons helped build that first project, Dan Dodrill was the one to follow in his father’s footsteps as a developer by founding Daniel Wayne Homes in 1992. Daniel W. Dodrill, President of Daniel Wayne Homes, Inc. has built his company into one of the premier custom homebuilders in Southwest Florida. Dan’s success can be attributed to an unmatched reputation for quality and customer service. He has stayed in step with a constantly changing and highly sophisticated Southwest Florida custom home building market by combining innovative designs, expert management and outstanding relationships with his customers. The stellar accomplishments of Daniel Wayne Homes haven’t gone unnoticed as the company has received numerous awards for its model homes and developments over the years. Daniel Wayne Homes designs have received the Lee Building Industry Association’s Parade of Homes Awards in such categories as “Best Kitchen,” “Best Overall Design,” “Most Energy-Efficient Home,” and “Best Landscaping”. Daniel Wayne Homes’ designs have been praised for a unique and fresh style on the cutting edge of home trends in. Skill and professionalism are the hallmarks of the Daniel Wayne Homes construction team. Integrity and personalized customer service are guaranteed. Daniel Wayne Homes are found in some of Florida’s most prestigious and pristine areas from Longshore Lake, Bay Colony and Lely Barefoot Beach in Naples to the Sanctuary, Beach View and Butterknife on Sanibel Island and Coconut Creek, Caloosa Creek, Horse Creek (all Daniel Wayne Home developments) and Verandah in Fort Myers. Owning a Daniel Wayne Home is like owning a piece of Florida at its best. From the moment you lay eyes on a Daniel Wayne Home, you’ll know there’s something special. Visit an award-winning model home to explore the possibilities. You’ll find Daniel Wayne Homes nestled in some of Southwest Florida’s most pristine and natural surroundings. From unspoiled developments along the Orange River to gated master-planned communities in Naples and Sanibel, you’ll find Daniel Wayne Homes, Inc. signature designs. Dan with family members, 1989. 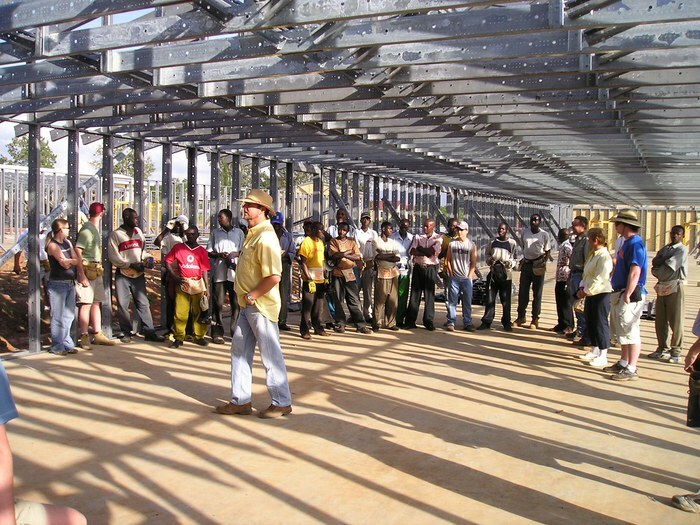 Dan volunteering with Builders Without Borders in Rwanda, Africa. Over the years, I have had the experience of dealing with several contractors and multiple subs. In our business relationship with Daniel Wayne Homes we have found honesty, efficiency, and quality above and beyond what we had come to expect.